To ensure the quickest service possible our coaches take passengers straight from Keflavik airport to Gray Line Bus Terminal in Reykjavik, which is a central hub for our tours and transfers. Shuttles are waiting at the terminal ready to deliver passengers to hotels and guest houses. Our prompt, reliable, and courteous service is available 24 hours a day, 7 days a week in connection with all scheduled passenger flights to and from Iceland through Keflavik International Airport (KEF). Conveniently located outside the terminal building our modern comfortable coaches depart according to a fixed timetable. 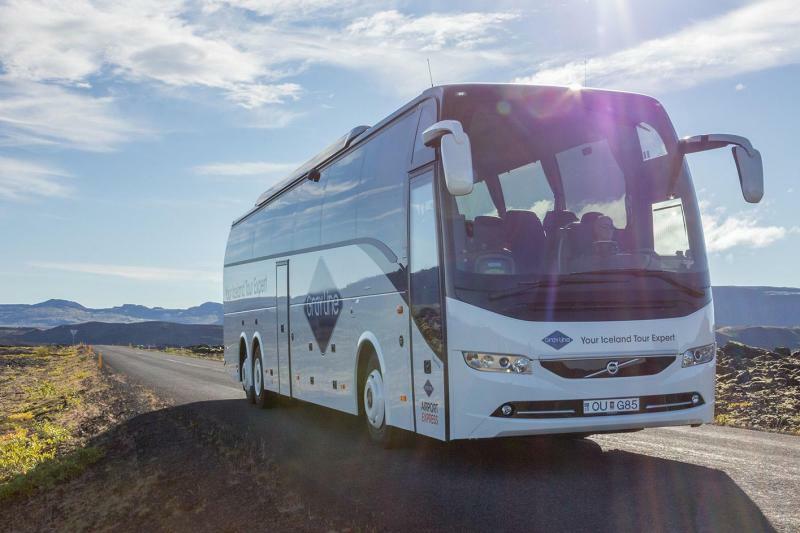 To ensure the quickest service possible our coaches take passengers straight from Keflavik airport to Gray Line bus terminal in Reykjavik, which is a central hub for our tours and transfers. Shuttles are waiting at the terminal ready to deliver passengers to their hotels, guesthouses and designated bus stops. To book a round trip please add your desired transfer to the cart twice, entering the origin/date/time information for each transfer. Once you have collected your luggage and entered through customs you will find our Passenger Pick-Up Staff in the arrivals hall. Head directly from customs to the Gray Line Iceland Passenger Pick-Up Staff and introduce yourself. You will get information from them how to get to Gray Line Iceland transfer coaches and shuttles. Our airport transfer coaches and shuttles are located at the bus parking outside the airport’s terminal building. Gray Line staff will be standing curbside to assist you with your baggage and boarding the coach. We depart according to a fixed timetable. 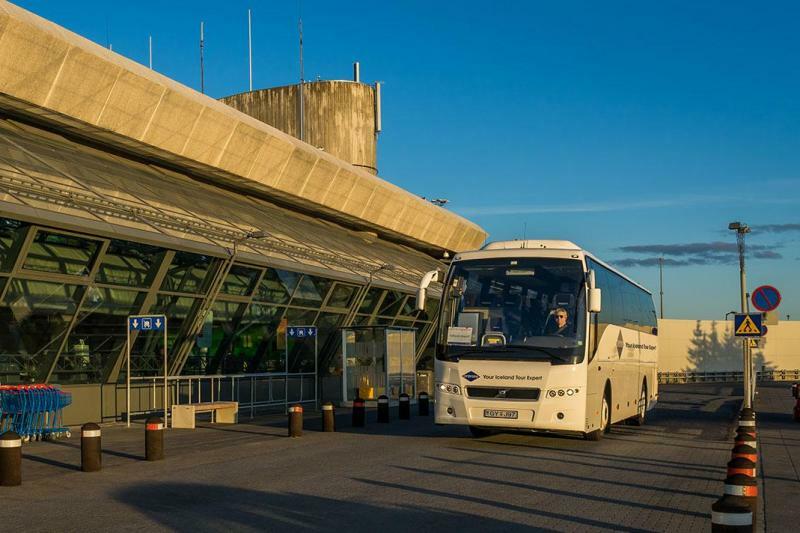 To ensure the quickest service possible our coaches take passengers straight from Keflavik airport to Gray Line Bus Station in Reykjavik, which is a central hub for our tours and transfers. Shuttles are waiting outside the terminal ready to deliver passengers to hotels, guesthouses, and designated bus stops. Very good, on time and easy. Very easy to book! Excellent service and great driver. Helped out a alot.